APPROX. 0.213 ACRES BASED ON APPRAISAL DISTRICT. 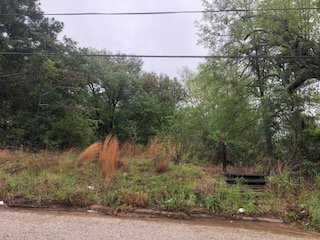 CITY LOT W/UTILITIES. READY FOR A PRETTY HOME TO BE BUILT.